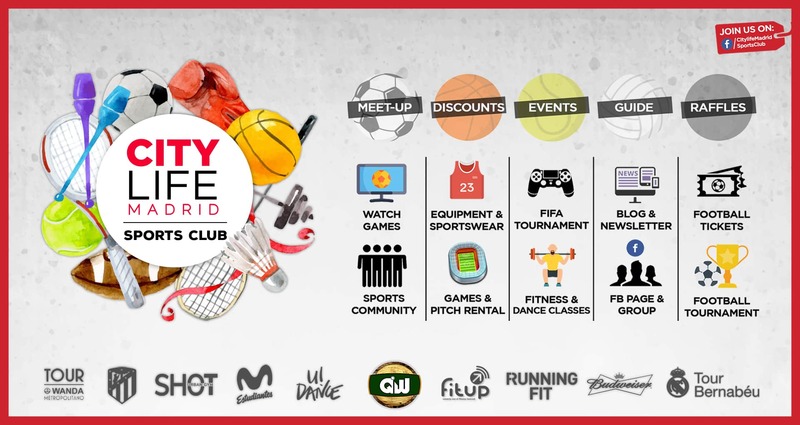 Sports in Madrid – Be Part of it! The Citylife Sports Club is where it all happens! By joining the community (free) you will have access to tons of sport and athletic related activities, meet ups and events as well as being connected to other athletically minded people in the city! You will be kept up to date on all kinds of things like the Citylife Running Club, meet ups for games of any sport, important game viewings, informative articles and even discounts! Click here to join our online Sports community! Click here to join the Sports WhatsApp forum and meet up with fellow students to be active! Get in Shape – Fitness & Dance Classes! All fitness & dance classes are FREE for City Card members! Check it out now! Todas las clases de fitness y baile son GRATIS con la City Card! GET IN SHAPE - SPORT SERIES: FREE FITNESS & DANCE CLASSES! 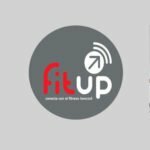 Join our free “Get In Shape Fitness Classes” and participate in an effective, easy-to-follow class, burn calories and be healthy while you are in Madrid. Are you eager to learn how to dance? Join our free “Let’s Dance” courses and learn essential dance steps, in a fun, energetic and sociable environment. The Let’s Dance courses are all beginners courses! Sign up now! HOW TO RESERVE YOUR SPOT: There is a limit of 3 classes per participant per semester and registration is required! 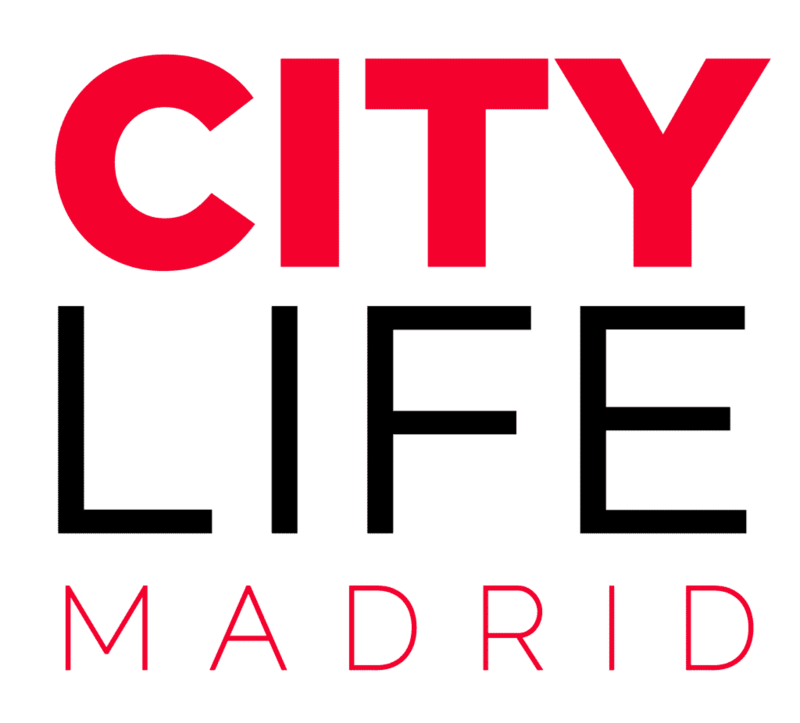 Please make your reservation by sending us an email to info@citylifemadrid.com (Email Subject: Get in Shape – “Indicate the Type of Fitness or Dance class + the respective date”). Registration closes 24h before the actual event! Únete a nuestras clases de fitness y ponte en forma de una manera eficaz y sencilla para quemar calorías y mantenerte saludable mientras estás en Madrid. Te gusta bailar? Aprende los pasos básicos de cada baile inmerso en un ambiente divertido, enérgico y sociable. Los cursos “Let’s Dance” son cursos de iniciación! Así que, no seas tímido, apúntate y aprende a bailar! CÓMO RESERVAR TU PLAZA: Hay un límite de 3 plazas por participante y por semestre. Es necesario registrarse! 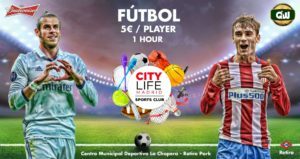 Por favor, haz tu reserva enviándonos un correo electrónico a info@citylifemadrid.com (asunto del correo: Get in Shape – “Indicando el tipo de clase o baile + la fecha correspondiente”). La inscripción se cerrará 24h antes del evento! FITNESS CLASSES – Spring 2019 | CLASES DE FITNESS – Primavera 2019: PLEASE DOWNLOAD THE SCHEDULE HERE & MAKE YOUR RESERVATION! Stay tuned via our newsletter, more fitness & dance classes will be published soon! Also check out our blog for more information on Sport Facilities in Madrid! Do you love running with friends? Join our running club in Madrid! Te gusta salir a correr con amigos? Únete a nuestro running club en Madrid! Would you like to play football in the very center of Madrid together with people from all over the world? Then join the Citylife International Footballl League here!